Fancy a touch of luxury? 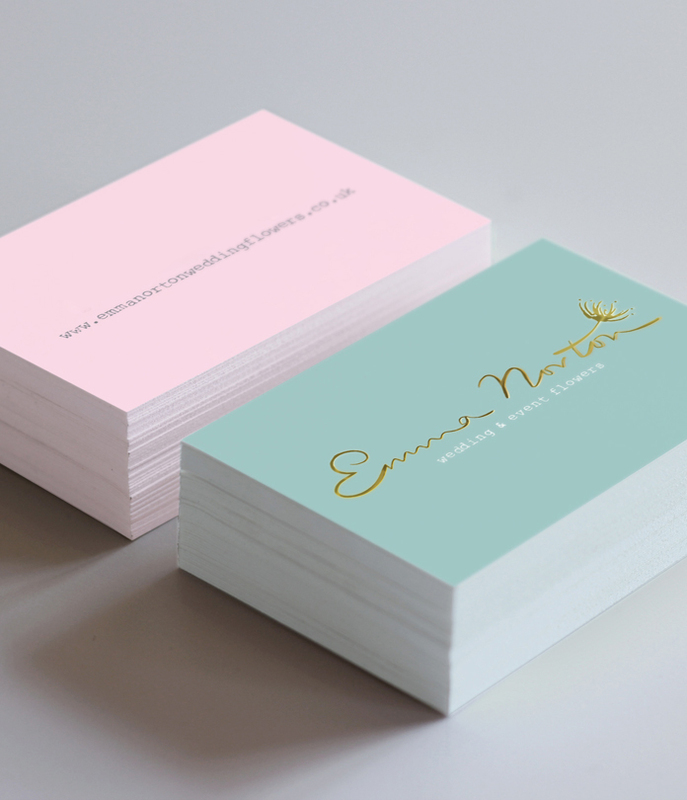 Our foiled business cards really stand out from the crowd. The foil is available in at these prices in standard gold and silver, but we can offer a whole range of other shades (get in touch if you need prices). Full colour both sides (lithographically printed), 55x85mm, 400gsm silk, matt lamination both sides, foil one side only. Prices subject to VAT. Prices are for standard gold and silver foil only, for other shades please request a price. Pricing above does not include the cost of the foil block (pricing appears when you click on a product price) which starts at £29+VAT the first time ordering. If returning for a repeat order (of the same quantity) the block will not be required to be made again and thus the charge will not be necessary.